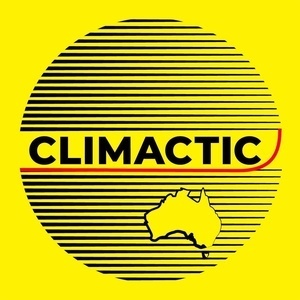 Climactic: Beth Hill — "Finding Resilience in Vulnerability"
This chat with Beth goes into a whole new realm of intersecting topics with climate change, the myriad ways we experience and feel it, as humans. Beth is a member of Psychology for a Safe Climate, and we learn about what that group is and how it helps the climate change community. We learn about Beth's work doing an anthropological study in the Blue Mountains, west of Sydney, about a community recovering from a devastating bushfire. Stay tuned to the end for an update about how other groups are taking actions across Australia. Thanks to Beth for her generousity, in allowing this conversation to take place at her dining room table, and for allowing Climactic to record a live talk from Psychology for a Safe Climate, coming soon.